Windows 10 May 2019 Update will come with a brand new download and install option. Microsoft aims to reduce disruptions associated with system updates with a new and improved update orchestration strategy. The tech company lined up a bunch of changes that are going to be rolled out as part of the Windows 10 May 2019 Update. 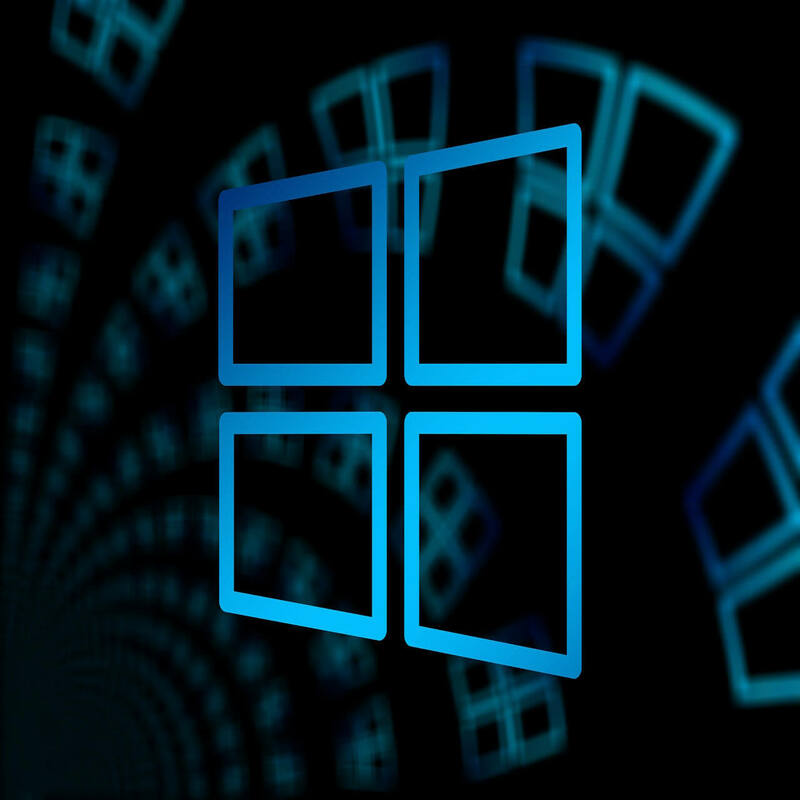 Just a few days before the Windows 10 April 2019 Update was expected to hit mainstream users, Microsoft decided to give this update some additional testing time. As a result, there will be no April 2019 Update. Instead, the Windows 10 May 2019 Update is coming to Release Preview testers starting next week. Moreover, Microsoft plans to go for internal testing rounds alongside ISV and OEM partners. Windows users have been complaining about the update process of the operating system for a long time. As a matter of fact, countless issues have been reported regarding file loss, broken programs, and the installation of updates at times when it is inconvenient for the users. Although Microsoft has significantly improved its update process since Windows 10 was launched back in 2015, still there are some issues. Microsoft now added a brand new option named download and install now to facilitate the update process. This option is meant to distinguish between feature updates and other updates. Simply, Windows users will now be able to install any cumulative updates that are available. As a result, users will no longer be forced to install new feature updates every time they check for updates. Hence, your Windows Update section will have a new download and install button that can be used for downloading feature updates. Furthermore, Microsoft has another plan to minimize disruptions with another new feature. Windows 10 devices will install updates fromWindows updates and Microsoft Store app updates when users is away from is the system. This feature is named as improved update orchestration. The tech giant announced that the option will be released to systems running Windows 10 version 1803 (April 2018 Update) and version 1809 (October 2018 Update) by late May.